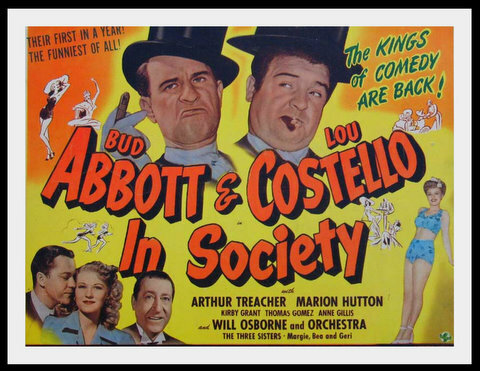 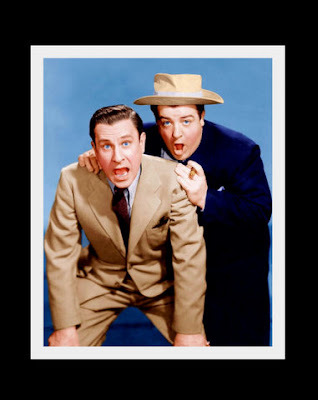 Together, they made 36 feature films and were the top comedy team in show business during the 1940s. 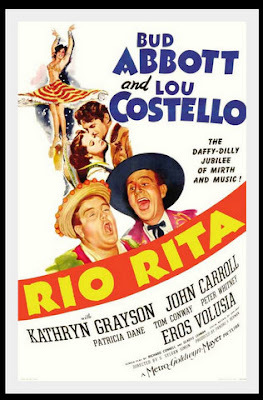 They were also very successful on radio and later, television. 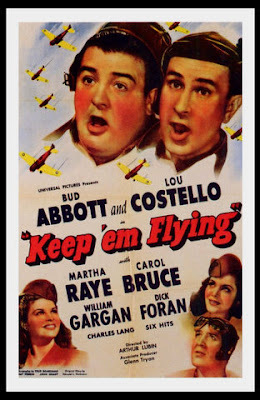 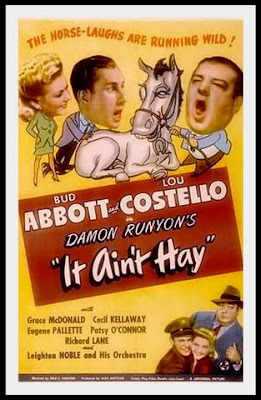 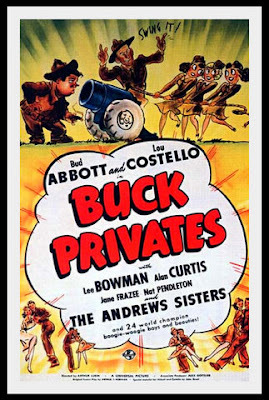 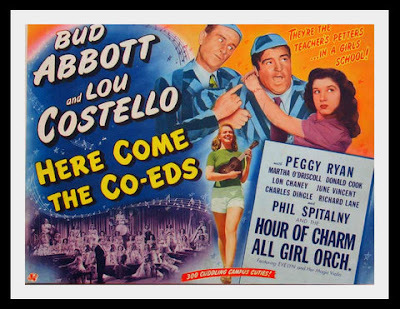 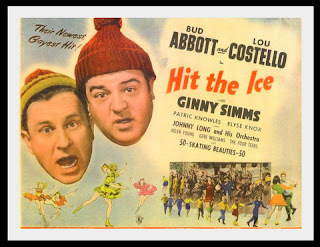 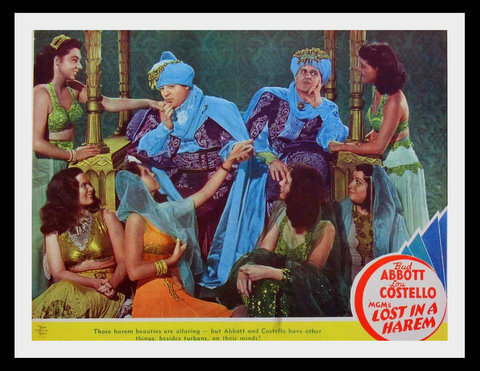 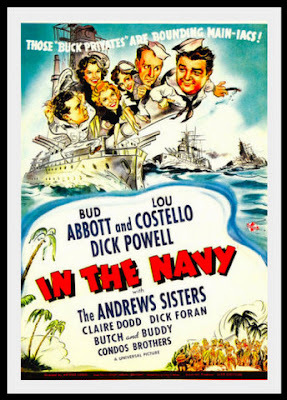 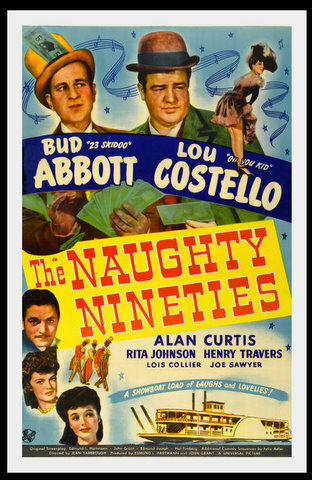 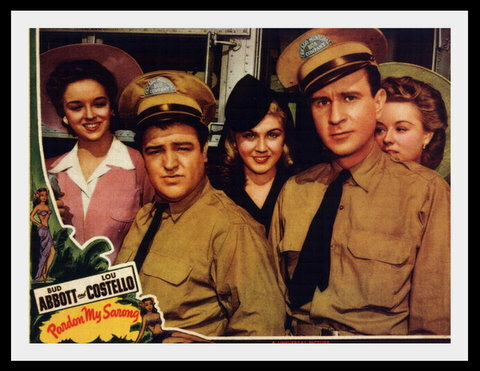 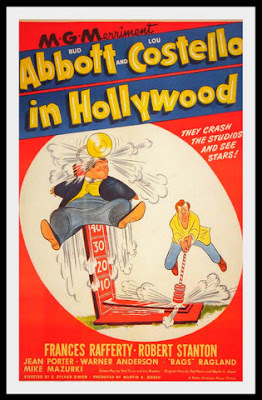 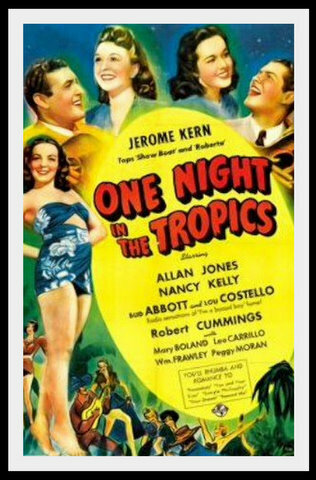 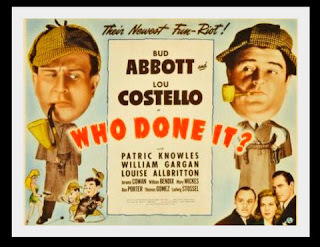 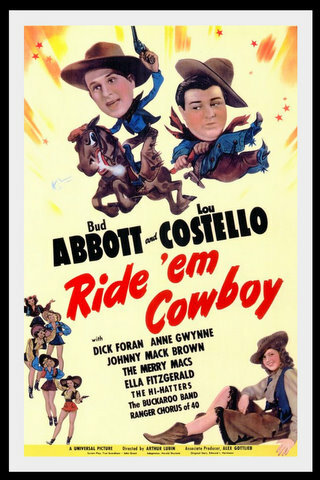 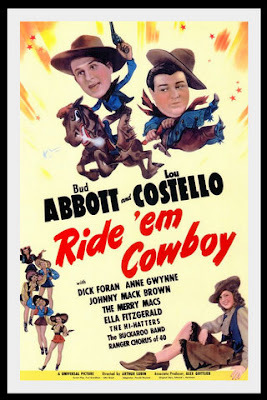 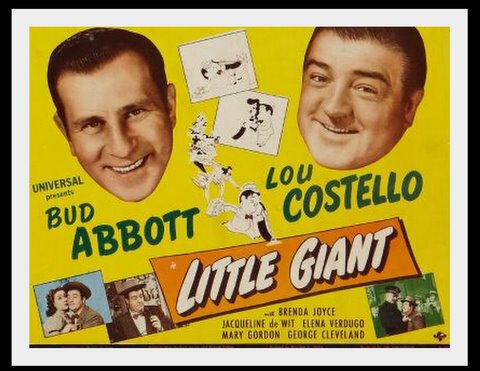 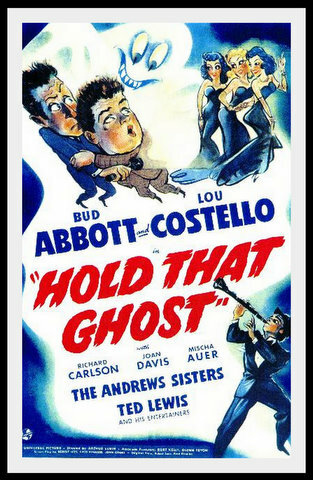 It's been said that because of ABBOTT & COSTELLO and songbird DEANNA DURBIN, Universal Pictures was able to keep its gates open during the Forties.